The Water department provides works and facilities for the delivery of safe water. 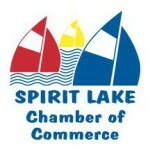 Spirit Lake’s municipal water utility operates a water treatment plant, storage facilities, and owns the water lines that delivers water to 3,000 customers within the City of Spirit Lake, City of Orleans and a portion of unincorporated Dickinson County. 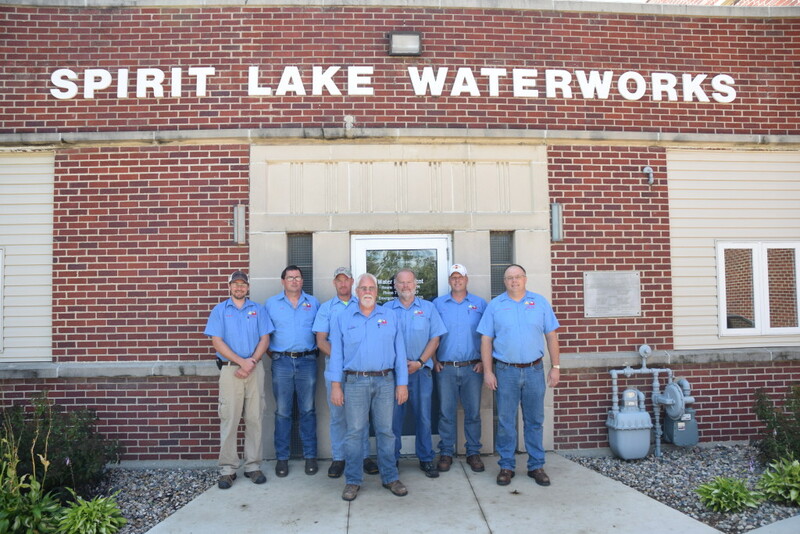 The Water department also serves as the liaison to the Great Lakes Sanitary District that provides sanitary sewer service to Spirit Lake and surrounding areas. The city owns and maintains most of the sanitary sewer lines within the city and the Iowa Great Lakes Sanitary District owns and maintains the trunk sewer lines. The Sanitary District owns and manages the treatment plant located in Milford. 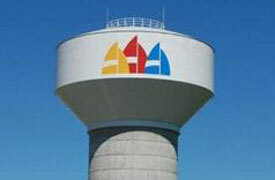 The City of Spirit Lake recently completed a major expansion of its water treatment plant. The water plant doubled its treatment capacity to approximately 2,200 gallons per minute. This new capacity will serve the City for many years and enable us to meet the demand for treated water by current customers and allow for growth. 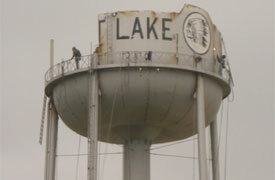 The City’s water source is Big Spirit Lake. We are all beneficiaries of the network of treatment plant, pump stations, and pipes that has been put in place by previous residents. However, because it has lasted so long, we haven’t had to worry about replacing it. In the next few decades, much of that network is going to need upgrading or replacement. The City needs to adopt strategies to renew our infrastructure or accept erosion of water service. If we begin the process of upgrading infrastructure, we can avoid disruptions in service and/or major increases in rates.